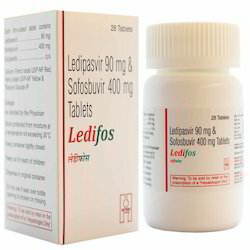 We are acknowledged as the emerging Trader and Exporter entity delivering premium quality Pharmaceutical Products. 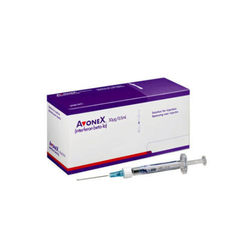 Our processed medicines are high in demand for its precise formulation, high efficacy, longer shelf life and non-toxic properties. 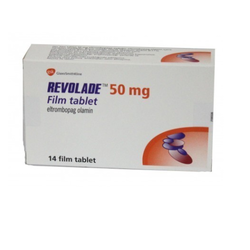 Our range of products include revolade tablets, clokeran chlorambucil tablet, tamoxifen tablet, bondronat tablet and tykerb tablet. 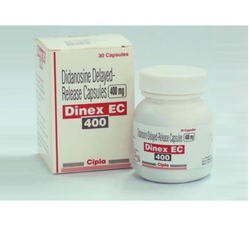 Offering you a complete choice of products which include dinex ec capsules, temodal capsule, gliotem capsule, aprecap capsule and temonat capsule. 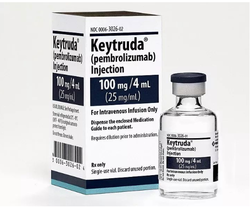 Pioneers in the industry, we offer keytruda injection, oxaliplatin, hepatitis b vaccine injection, fulvestrant fulvidax and campto injection from India. 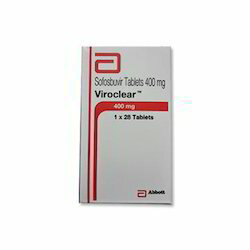 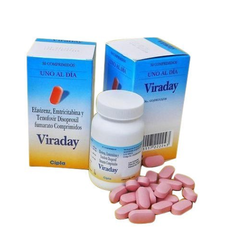 Providing you the best range of viroclear and sofosbuvir tablet with effective & timely delivery. 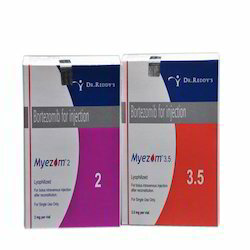 Our range of products include myezom vial tablets. 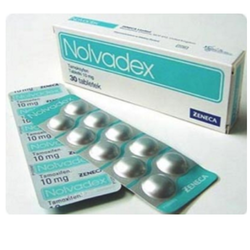 Leading Exporter of nolvadex tablets, megestrol acetate tablets, bicalutamide tablet, aromasin tablet and imatib tablet from Mumbai. 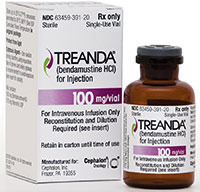 Our range of products include treanda bendamustine injection. 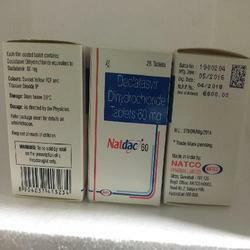 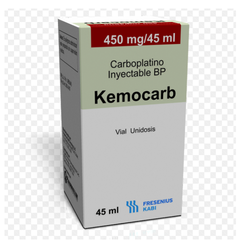 Exporter of a wide range of products which include carboplatin injection, zometa injection, decitabine medicines, ristova monoclonal antibodies and zoladex drug. 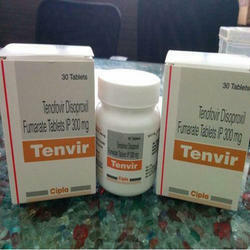 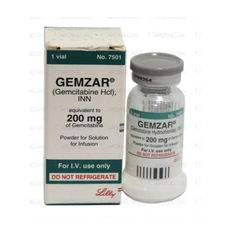 Exporter of a wide range of products which include gemcitabine injection. 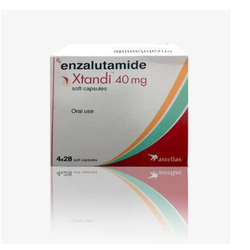 Pioneers in the industry, we offer enzalutamide capsules from India.